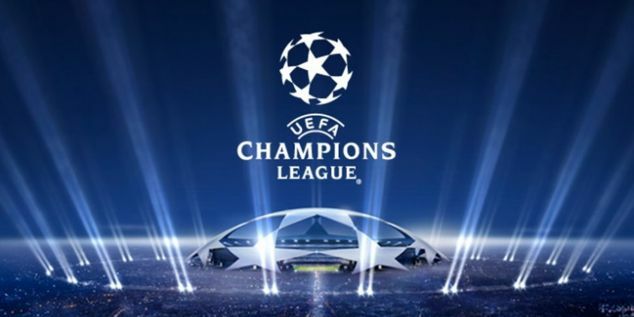 British television giant BT Sport are reportedly in talks to broadcast their exclusive live coverage of the Champions League final on YouTube in a bid to boost viewing figures. In the first season of their £897 million contract, the network's audience have nowhere near what they expected so they have opted to take the radical step of airing the showpiece final as a free-to-air event on the Google owned popular video sharing site. The network's use of unpopular pundits such as Robbie Savage and Michael Owen haven't helped matters, but another factor has to be the prevalence of streaming sites that many favour over paying for extortionate cable subscriptions or low cost IPTV packages. Despite efforts to block such technology, they continue to pop up and provide viewers with either free or much lower cost footie fixes. BT Sport obviously recognize this, so it'll be interesting to see if this YouTube venture comes off and if so, what impact will it have on the future of football broadcasting.